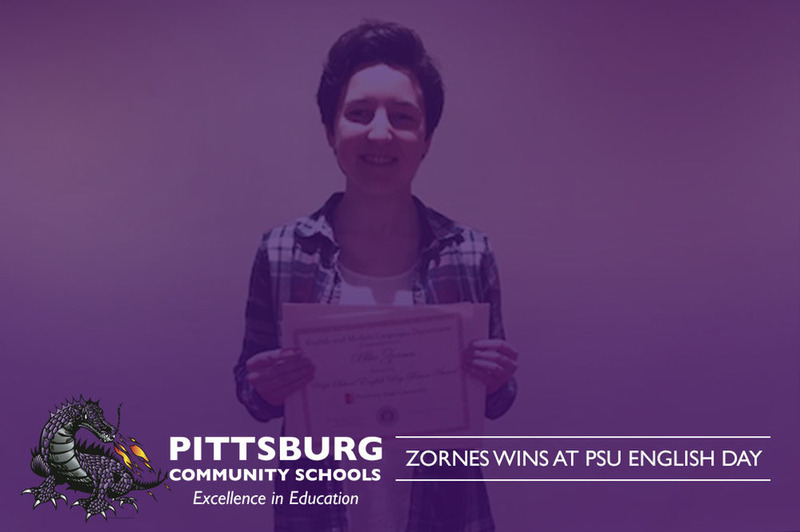 Allie Zornes entered her story, that she wrote in Creative Writing, into the PSU English Day Sci-Fi Competition. Today, Allie & her teacher Mrs. James attended the event. Going to different sessions on writing sci-fi; Allie learned how to write in a new language, what to include in a story, as well as a cultural analysis of Wall-E. In the past, PSU has only selected one winner for the contest. 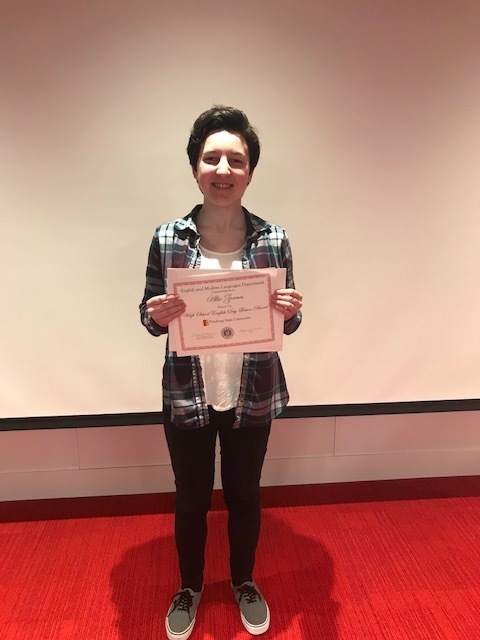 This year they had over 40 students enter, judges told Mrs. James that they had a difficult time selecting between the top two stories and decided to implement a Runner-Up award given to Dragon Allie Zornes.